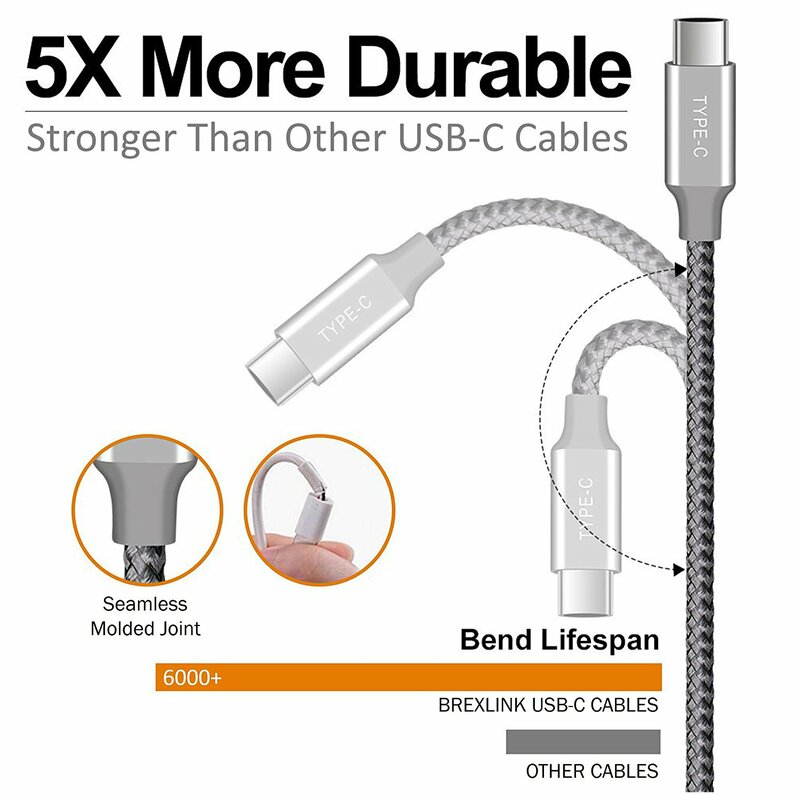 "logical fal'cie, but unexpectedly verbose"
These cables have a seamless molded joint and are braided, so they are far more durable than the average cheap USB cable. 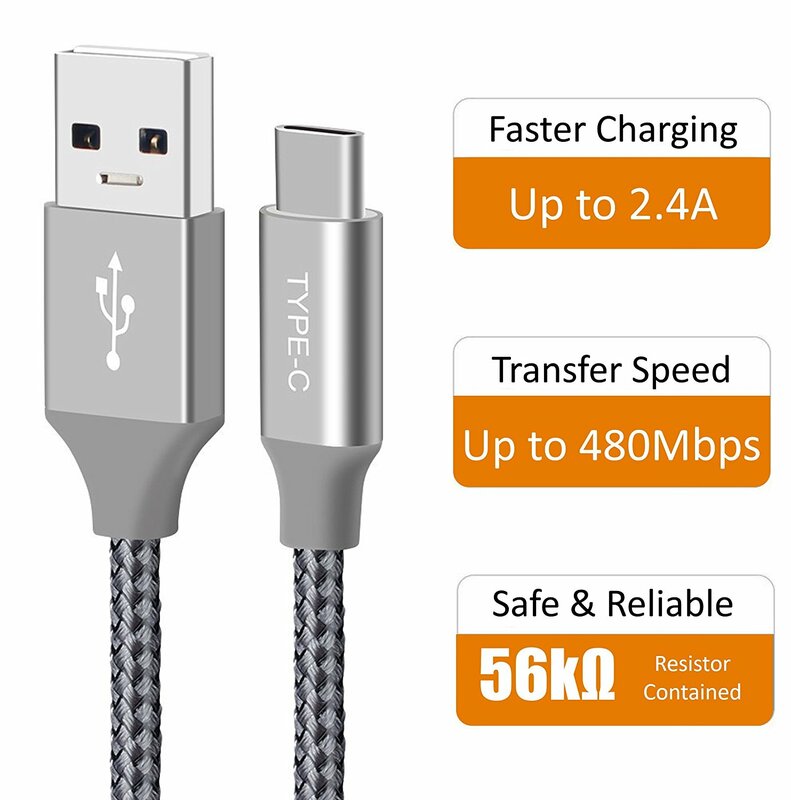 The charging speed tops out at 5V/2.4A, which should be just fine for smartphones and tablets. 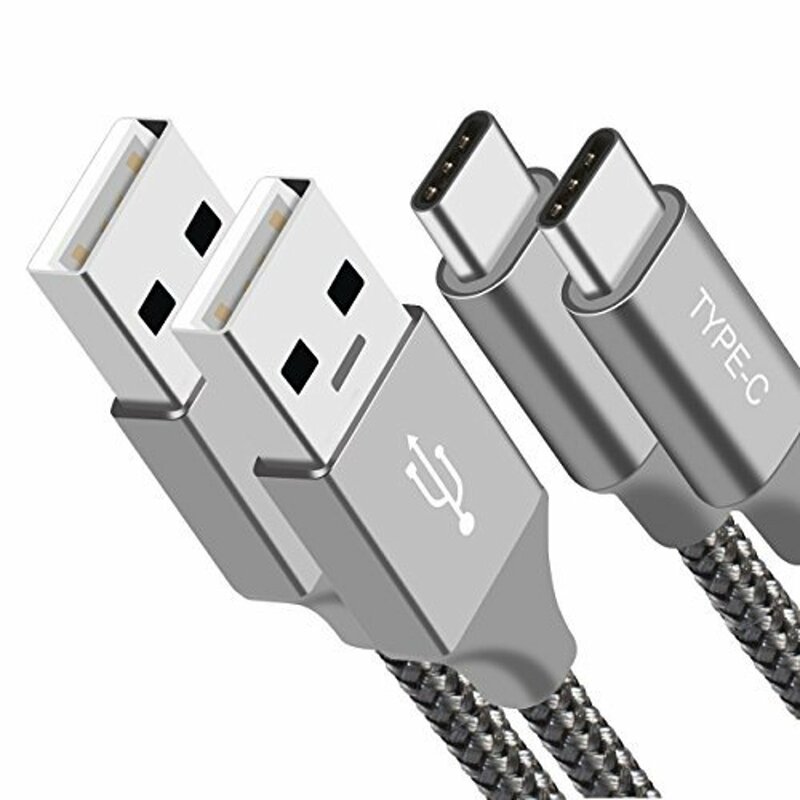 In case you aren't one of the lucky winners, you can still buy one of these cables for just $5.99 on Amazon, when you use the coupon code APGIV008 at checkout. That's a 40% savings over the usual price! 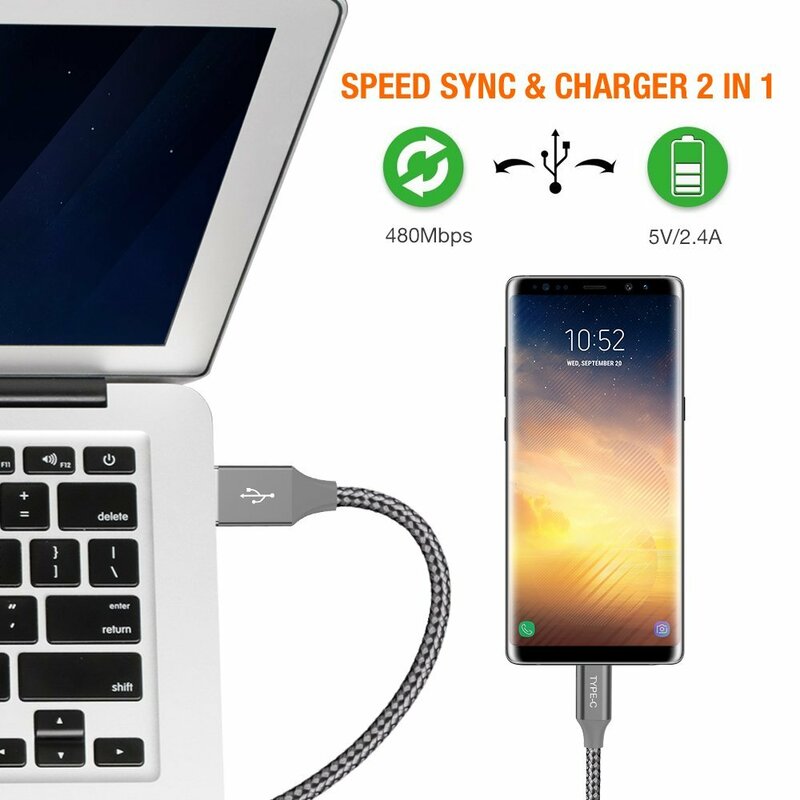 You can also see all of the company's other products at BrexLink.com - they have plenty more than just charging cables. This giveaway will run from Friday, November 10 to Midnight PST on Monday, November 13. 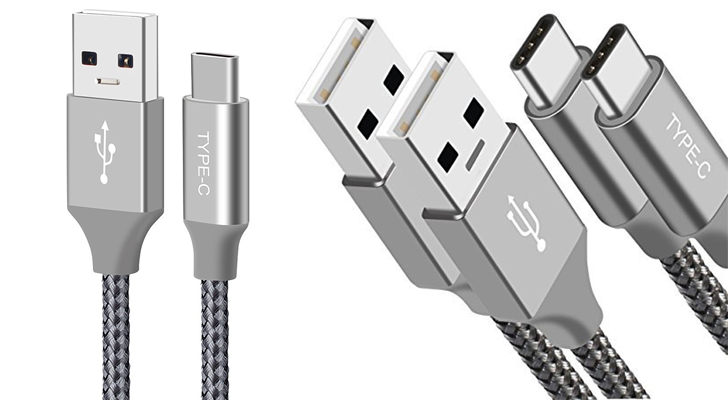 Every winner will get four USB Type-C cables (2 2-packs). This contest is only open to United States residents, but we're picking 30 winners. You can enter below - good luck!